This post become very effective if you wrote the detail of that Test which you said it's great test. 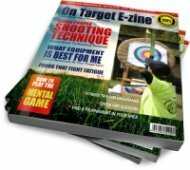 If am i wrong that then Archery is the great test to judge. But no one say clearly that it's great test. I don't have source to check it. 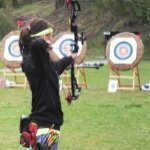 any way, I'm looking 6 Strategies to Get your Mind Ready for College but i think this website have basic tips related to Archery that is good for the people who have interest in it.